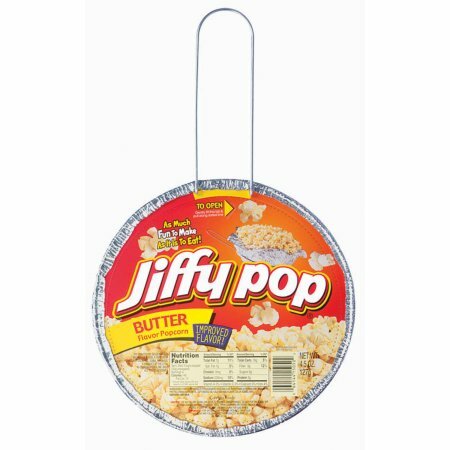 Jiffy Pop Popcorn is still sold online and at WalMart. I only eat Microwave popcorn when one of my co-workers pop it at work or I just buy a bag of popcorn at the local bodega. Now a days I try to stay away from salty snacks as I have high blood pressure. You can probably also find popcorn cookers (?) and buy bags of unpopped popcorn kernels. I am also pre-diabetic so I am supposed to be watching what I eat. Oh Lordy! Well no popcorn for you my Dear!! Instead please enjoy this subway hummingbird. Thank goodness for us and them that we don’t cook hummingbirds!! LOL! Thanks, my friend. These are great! Not yet finished. Here are some lovely flowers I saw on yesterday’s Power Walk. They are really beautiful. A Bouquet for you! DeBorah, you have warmed my heart. Thank you so very much. Flowers, butterflies and hummingbirds bring happiness and joy in this crazy world. Glad I’m able to spread smiles, happiness and joy through my photos. Have a Blessed week. Meows from Sylvester. 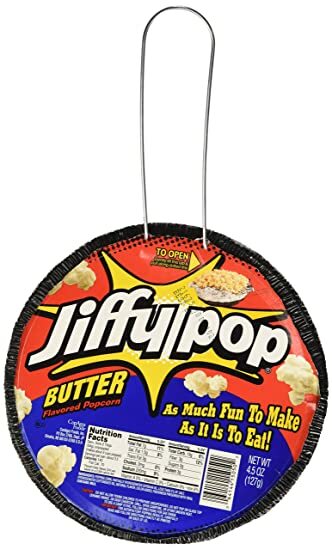 I love jiffy popcorn. When I find it in the store, I get so excited. Thanks. I have not seen it sold in grocery stores in years. I just buy the bag popcorn but I try to stay away from salty snacks. I have high blood pressure. Thanks. Same for my family. Yummy.